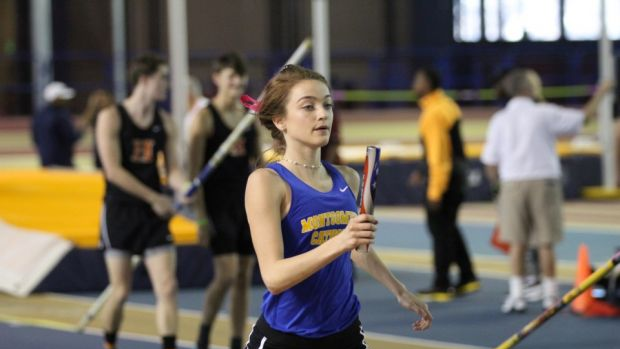 Current Montgomery Cathlic Senior Amaris Tyynismaa holds the 3200m record for Alabama Indoor. Tyynismaa who is looking strong her senior year has run 5:01 in the 1600m. She has yet to run the 3200m in 2019.